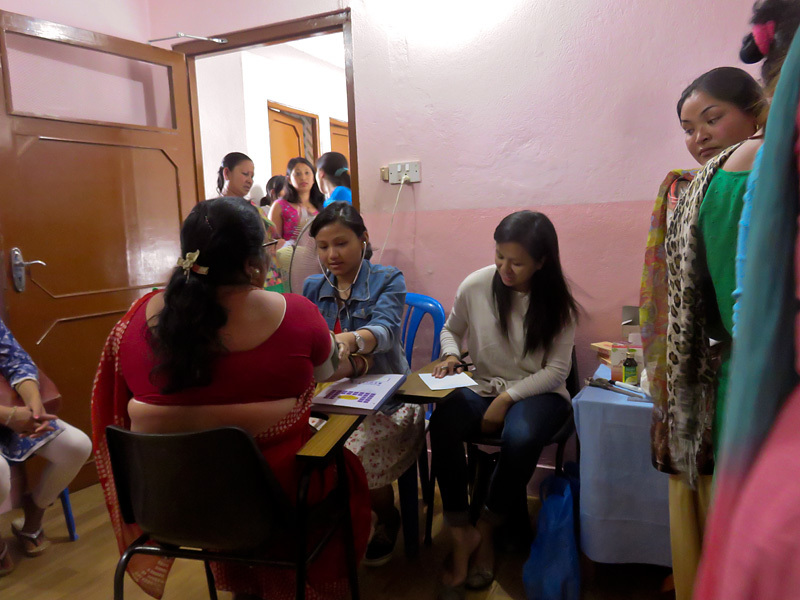 Last week we were delighted to hear from our producer partners, Kumbeshwar Technical School (KTS) in Nepal about the free health camp they held on the 28th May, 2016 in honour of World Fair Trade Day. 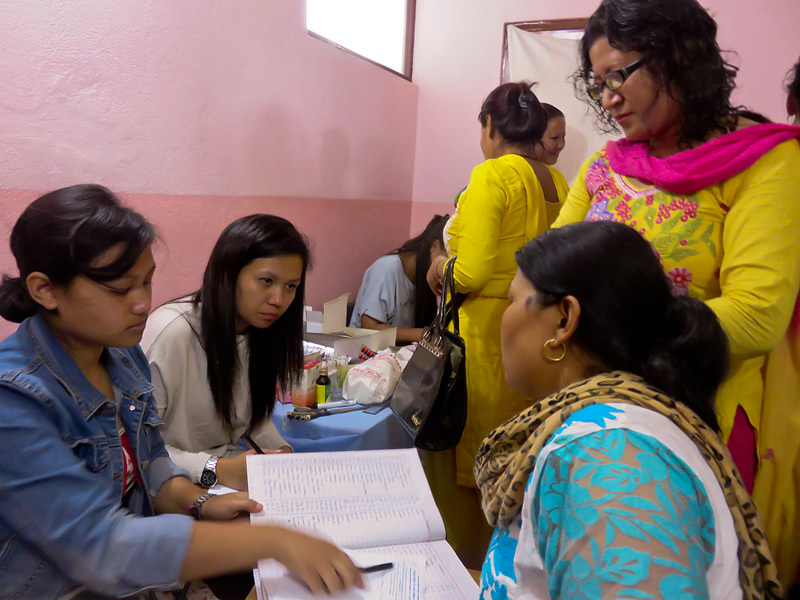 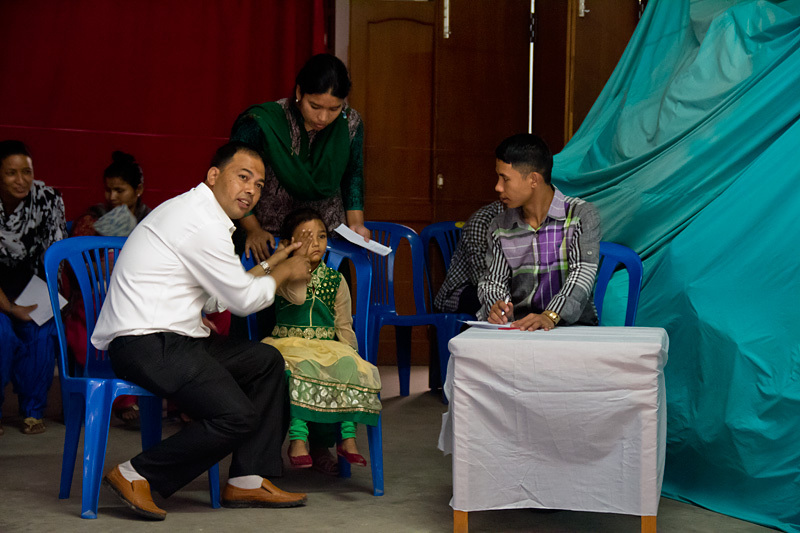 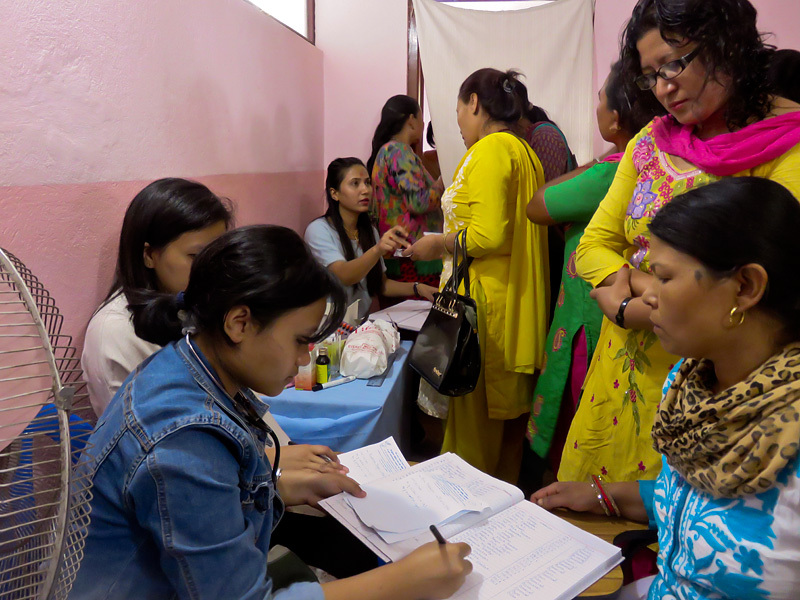 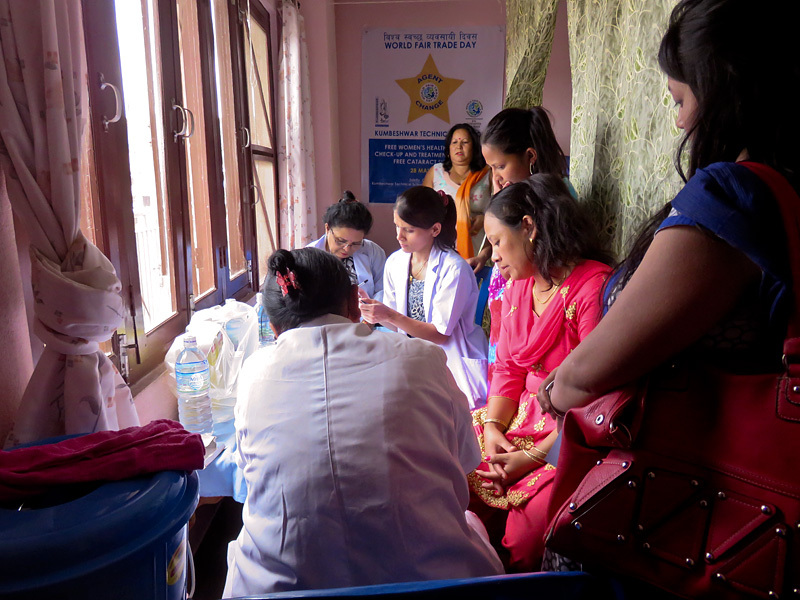 408 people and producers from Patan, Kathmandu and Bhaktapur took full advantage of the free checks, which covered women’s health and eye checks. 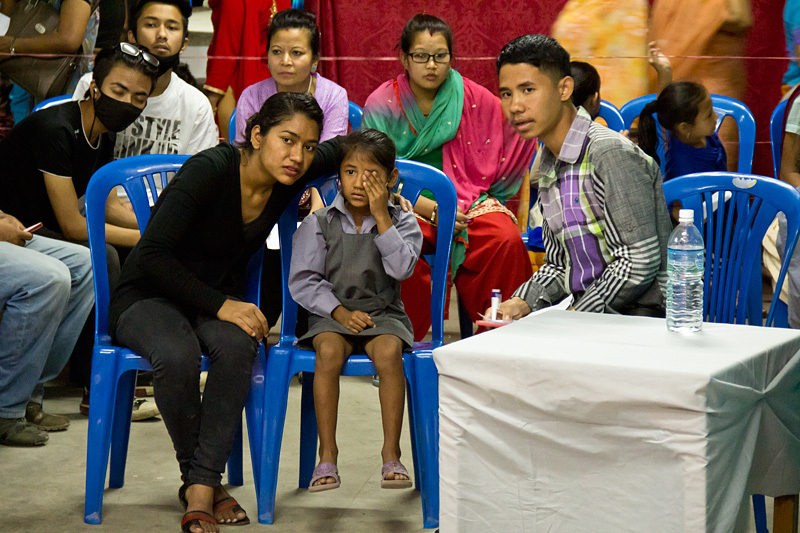 KTS make all of our hand knitted garments and are one of our many producer partners, all of whom we are proud to work with. 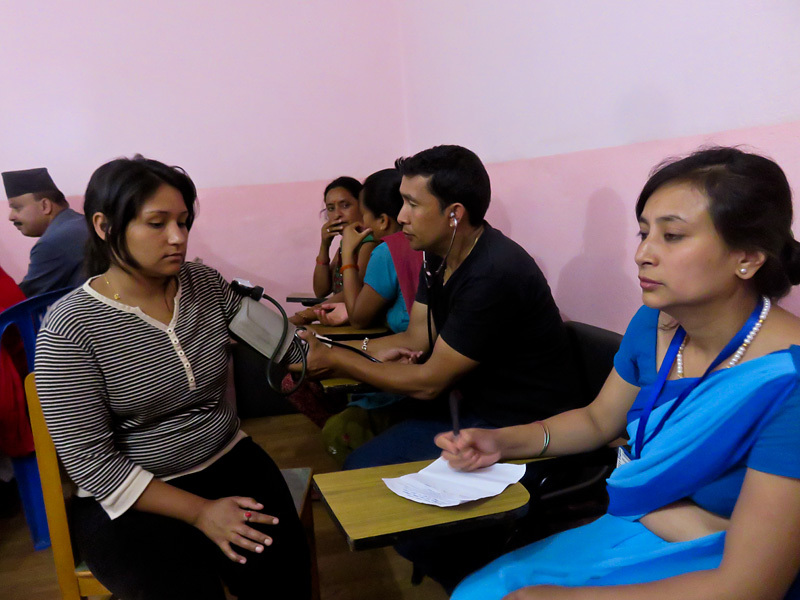 Producer groups such as these are an important source of support for both their staff and local communities as they not provide employment but health checks and other forms of care and support.